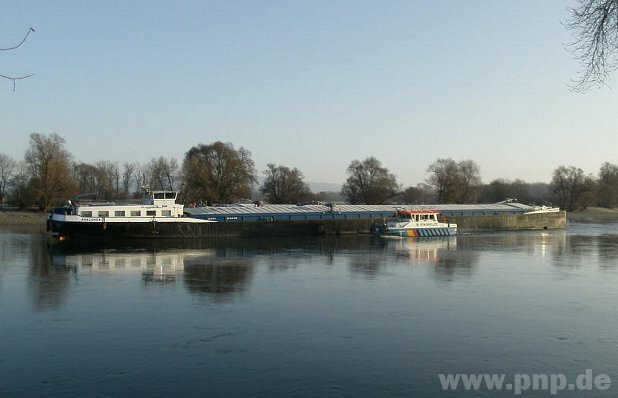 The 109 meter long self-propelled barge Anaconda I and barge Anaconda II ran aground on the Danube near Mühlham, Germany. The two unloaded barges had run aground on the left bank of the Danube blocking traffic on the river. Reports state the two barges were later pulled free and berthed in Passau. No reports of injuries, damage or pollution released.